Naseer Ahmad, holistic physician, writer, volunteer editor on Meredith Kercher justice websites. He also had a keen interest in the disappearance of Madeleine McCann, the 3 year old girl from the UK who disappeared while on holiday in Portugal on May 3, 2007 with her parents. 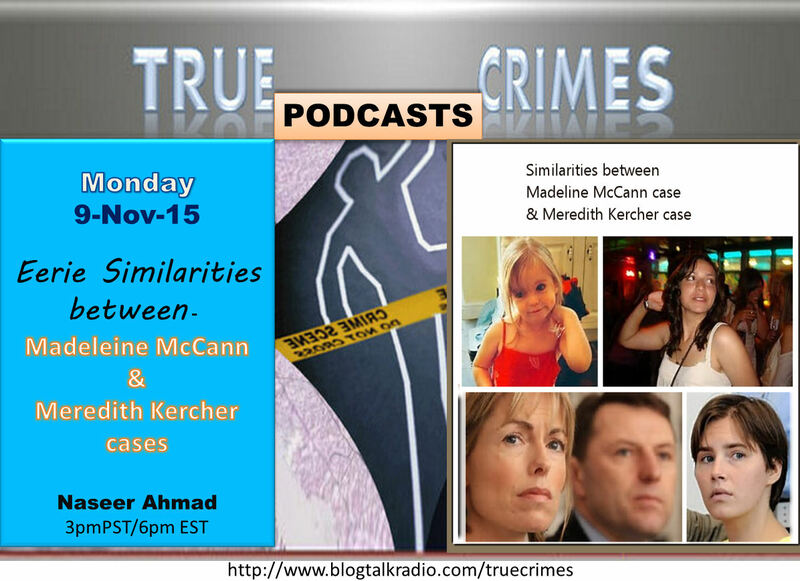 The McCann case attracted the same worldwide attention as Meredith Kercher murder case. Meredith Kercher was from the UK and was murdered on Nov 1, 2007. Here today to discuss the eerie similarities between the two cases. Want to know the details behind the courtroom doors? 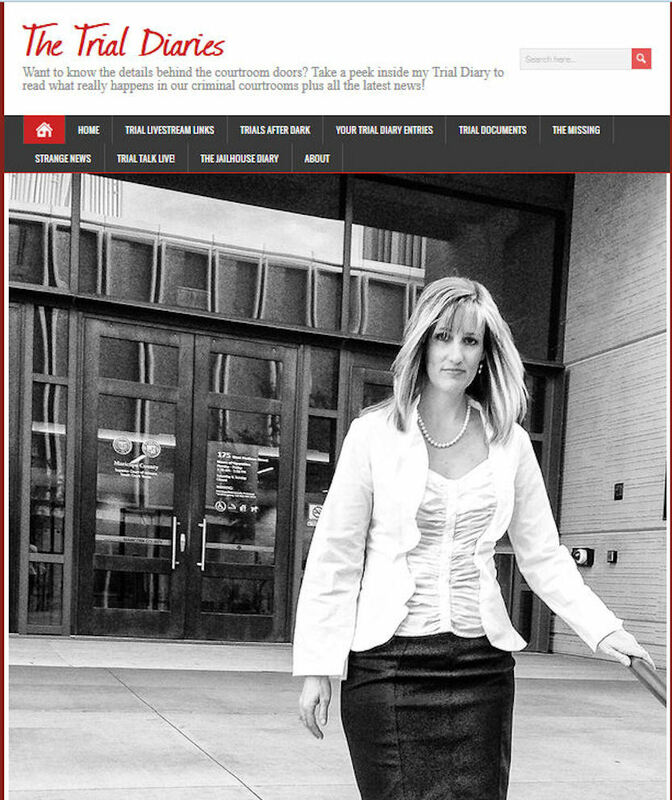 Take a peek inside Jen’s Trial Diary to read what really happens in our criminal courtrooms plus all the latest news! 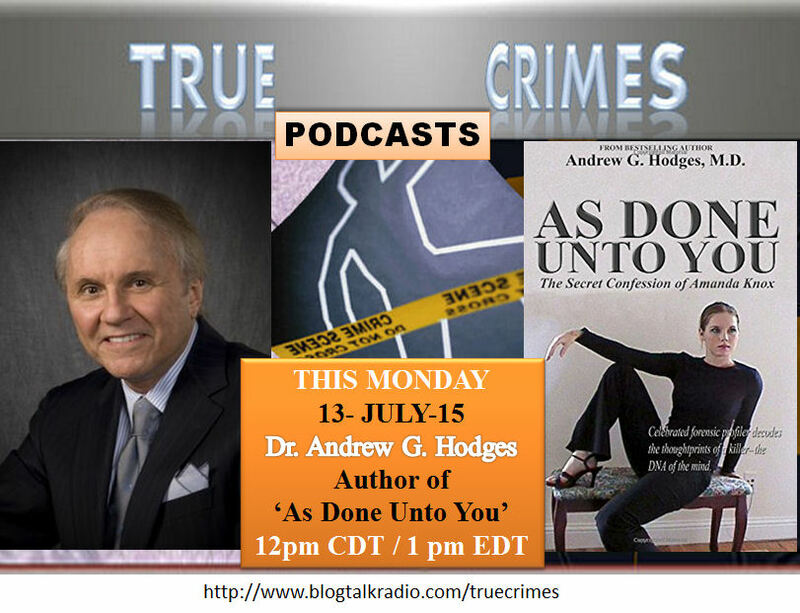 Dr. Andrew G. Hodges a practicing psychotherapist and nationally recognized forensic profiler has developed a method of profiling and examining forensic documents and oral communications.